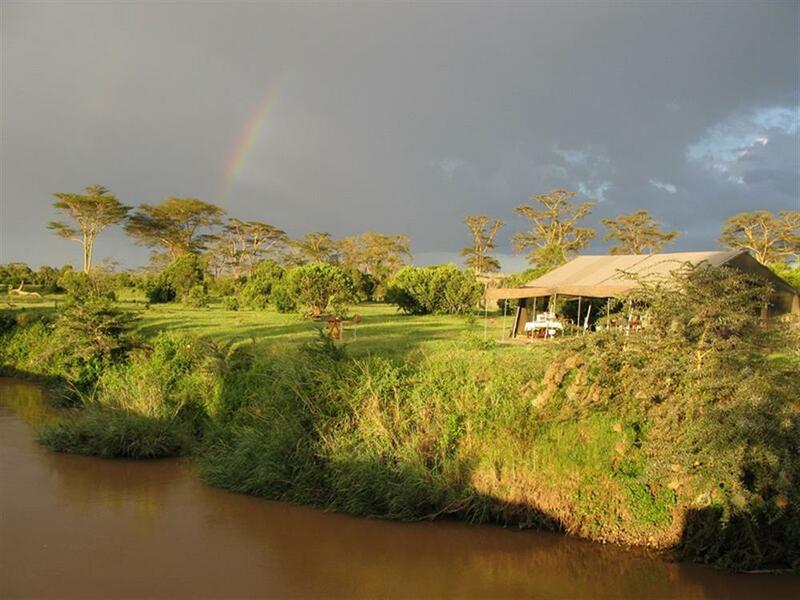 Ol Pejeta Bush Camp is a traditional, comfortable tented bush camp on the banks of the Ewaso Nyiro river. The camp is set in nearly 100,000 acres in the Laikipia region of central Kenya, right on the Equator next to Mount Kenya itself. Ol Pejeta Conservancy has the highest resident game-to-area ratio of any park or reserve in Kenya. 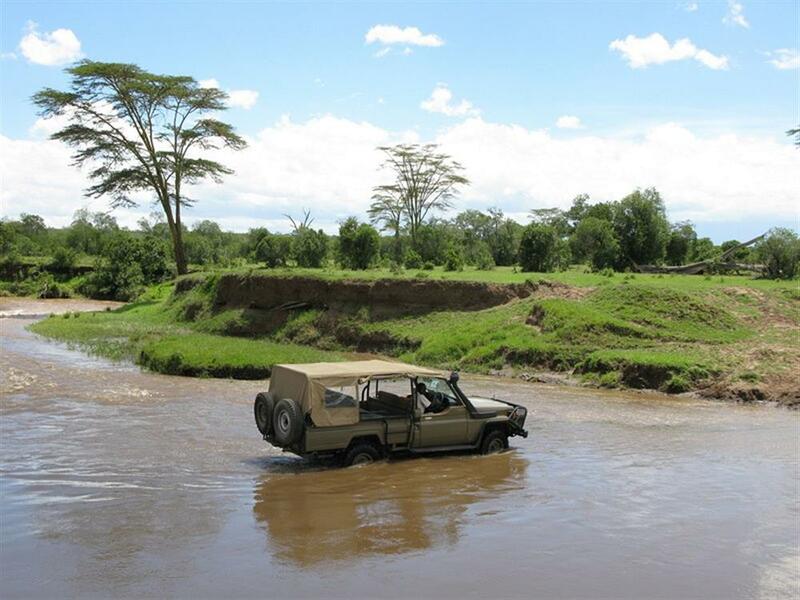 There is incredible wildlife viewing and a fantastic array of activities, without your stay being marred by seeing a lot of other vehicles. 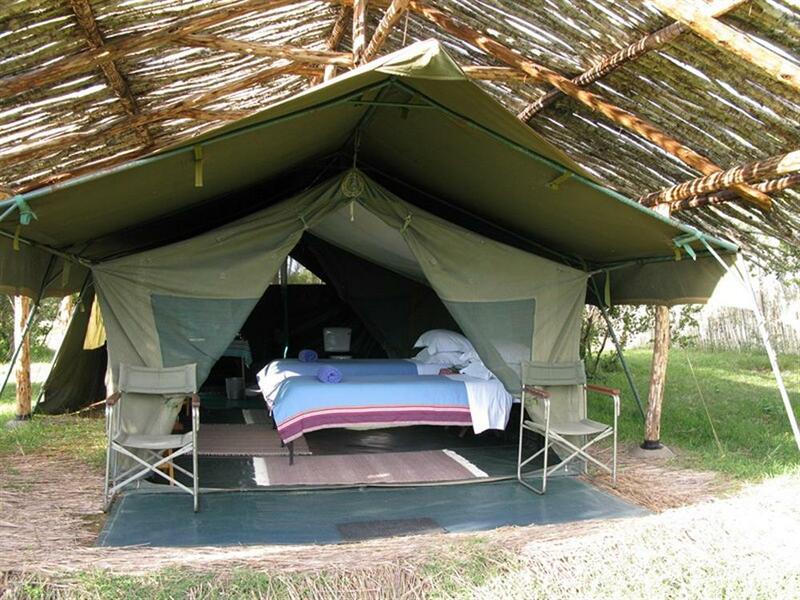 Ol Pejeta Bush Camp has 6 tents with twin or double beds, accommodating a total of 12 guests. There is also 1 family tent taking up to 4 people. 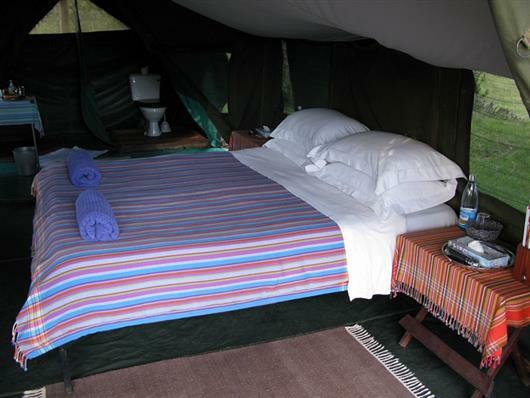 The camp can be booked exclusively for a family or group of 4 or more for a small supplement per night. 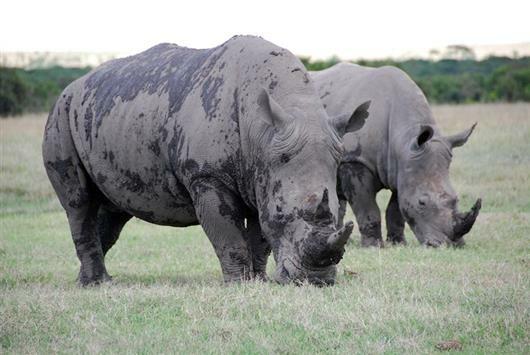 The Ol Pejeta Conservancy boasts an astounding variety of animals including all the Big Five (the endangered black and white rhino, leopard, elephant, buffalo and lion) as well a sanctuary for rescued chimpanzees, the only one in Kenya. 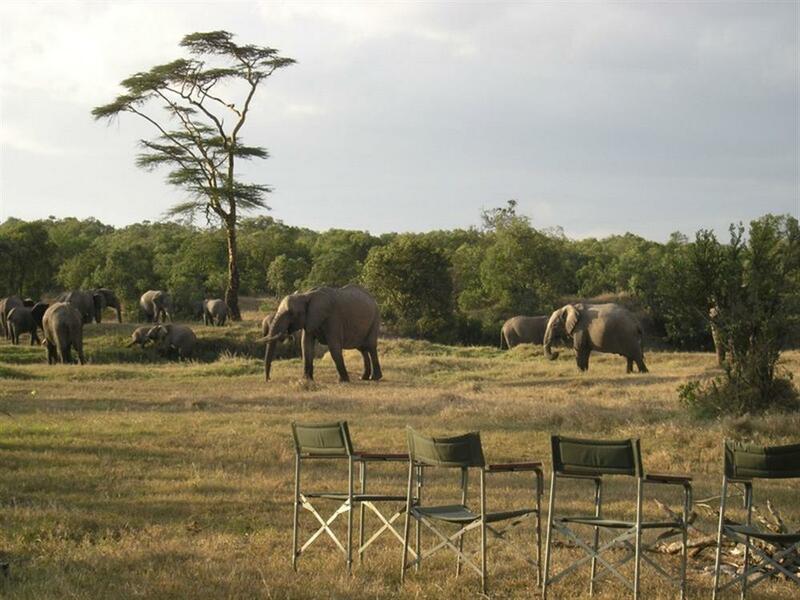 Ol Pejeta Bush Camp offers guests a unique kind of safari experience in Kenya. 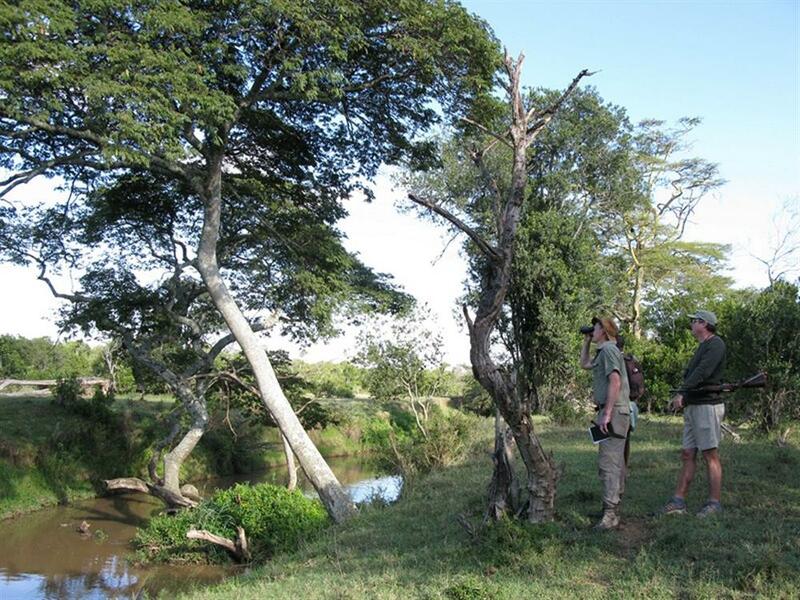 For those interested in incredible wildlife viewing, plus opportunities to observe and participate in the fascinating and complex variety of work on Ol Pejeta Conservancy, 4 or more nights is recommended to get the most out of your stay. 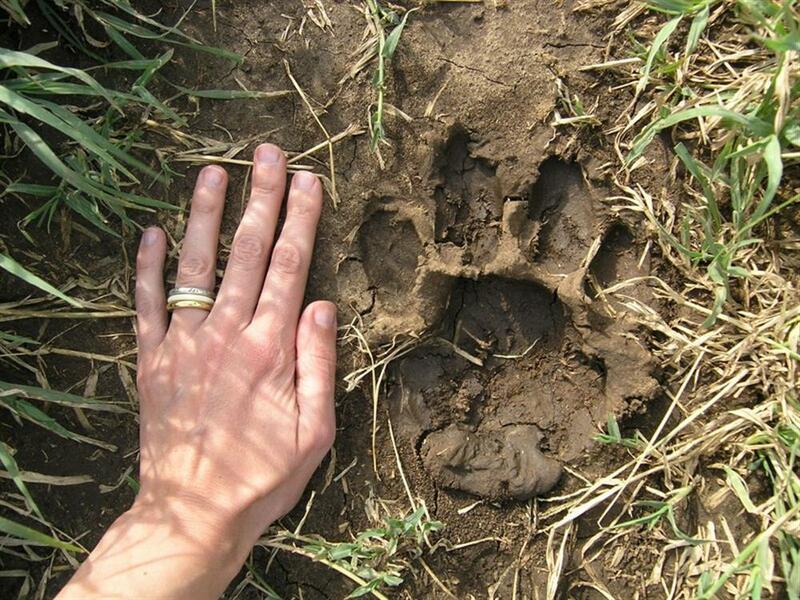 Guests can take part in a conservation activity each day combined with a morning or afternoon walk or drive, and of course, a night game drive in the evening as well.